Fresh water, fresh air, great soil , amazing setting, great community, idyllic island on the westcoast! 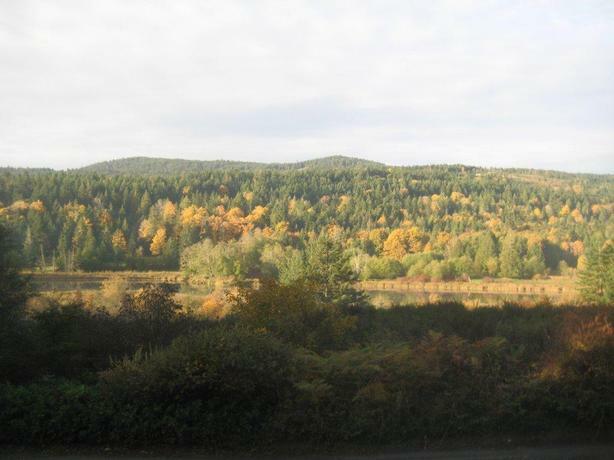 31 southfacing acres fronting onto pristine Blackburn Lake, approx 900 ft of lakefront. Converted barn 2 bedroom loft suite, and lower workshop,.. a new home could be built. Would make a fine estate, farm, vineyard/winery, or ?? A past cattle and sheep farm, land has been organically idle for the last 30 years +/-. Small orchard, plus heritage fruit trees, low farm taxes, water license from lake. Property consists of a mix of meadow, forest, and wetland. 2 street frontages, next door to SSI Conservancy Nature Reserve. This is an unique and special property, that comes to market once in a lifetime. Private sale, courtesy to realtors.